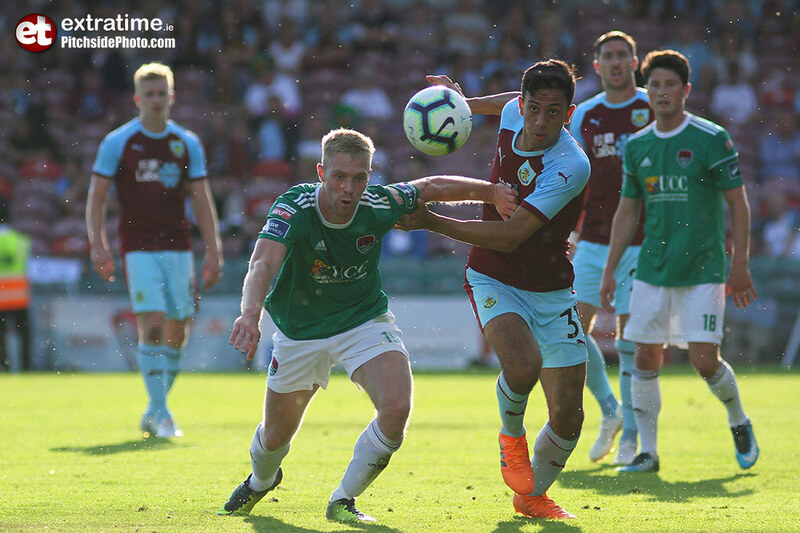 Burnley’s Premier League experience won out as the Clarets beat Cork City 1-0 at Turner's Cross as part of their preparation for the new English season. 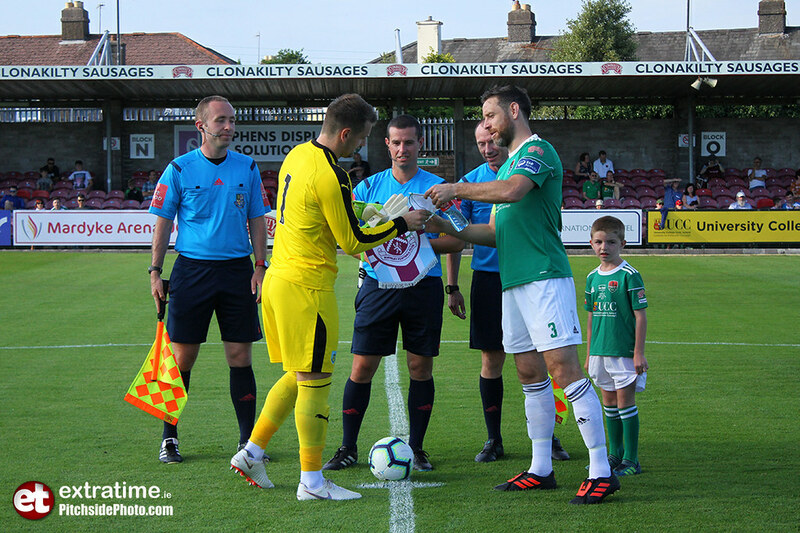 On a sun-drenched evening, Dundalk-born Jimmy Dunne proved the difference with his late goal in front of the elated away fans in what what was a competitive affair from both sides. 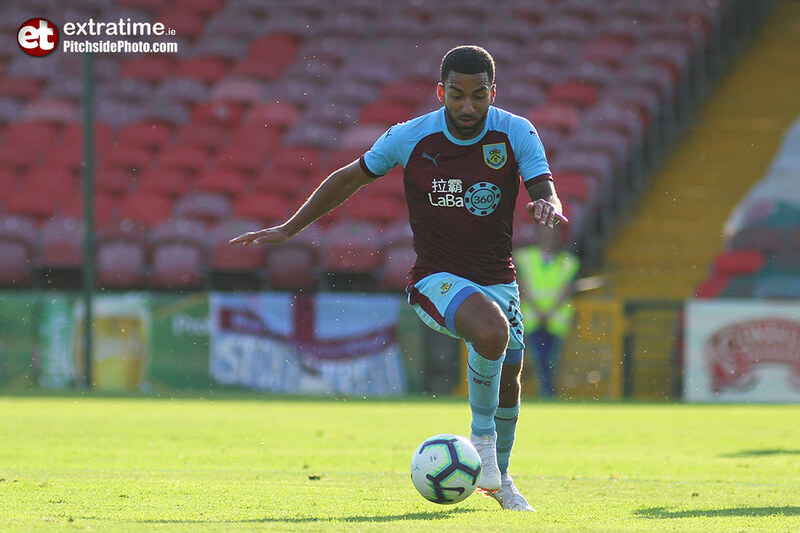 Burnley's class showed early on as the Clarets piled the pressure in the opening period through a patient front line led by Aaron Lennon. 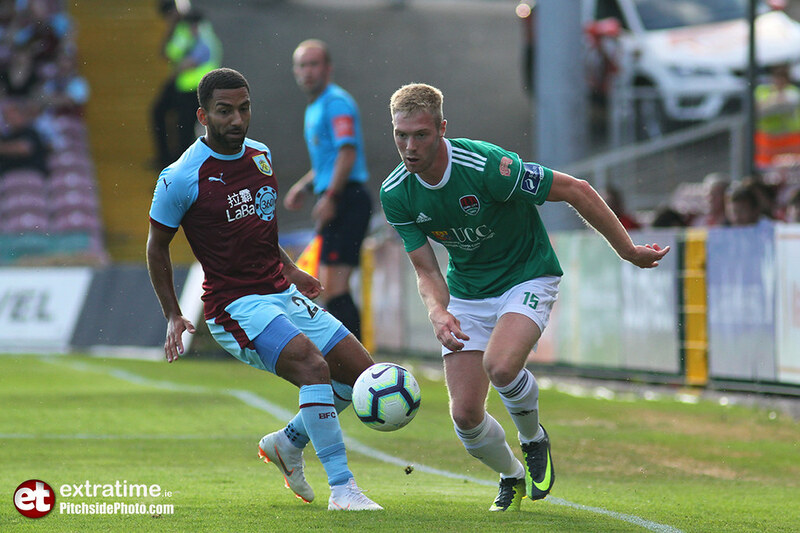 They couldn't turn the possession into chances as the experienced combination of Alan Bennett and Johnny Dunleavy congested the space, choking Burnley and leaving chances at a premium. City responded to the pressure well with Kieran Sadlier weaving past Phil Bardsley on the left-hand flank to cross in for Josh O’Hanlon, but his attempt fell neatly into keeper Tom Heaton’s hands. Lennon was once more involved, drifting into space away from John Kavanagh and Pierce Philips in midfield, but in the seconds before the former Spurs man could shoot, Aaron Barry ploughed the ball away. Burnley pushed on with Aiden O’Neil picking off a loose ball from Kavanagh in the centre, but as the gathered himself for a shoot, Pierce Philips tackled and cleared to safety. 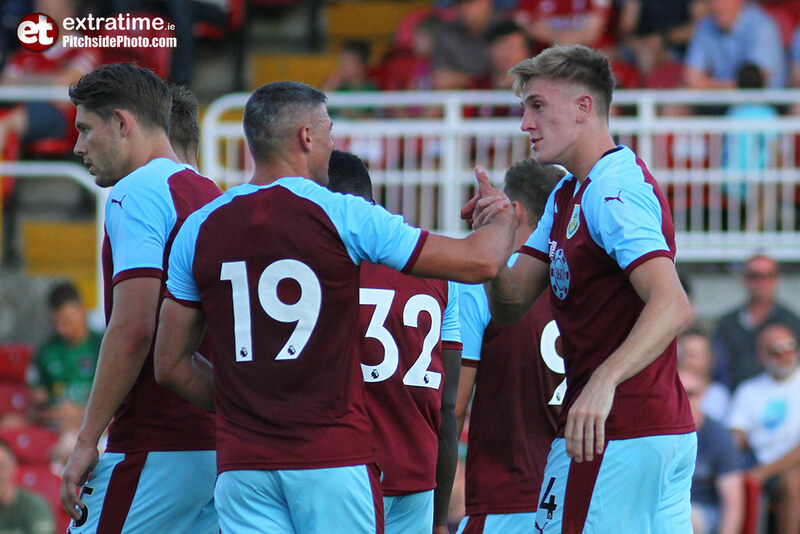 With Burnley’s control growing on the game, City where handed a golden opportunity as Danny Kane cleared to Josh O’Hanlon. 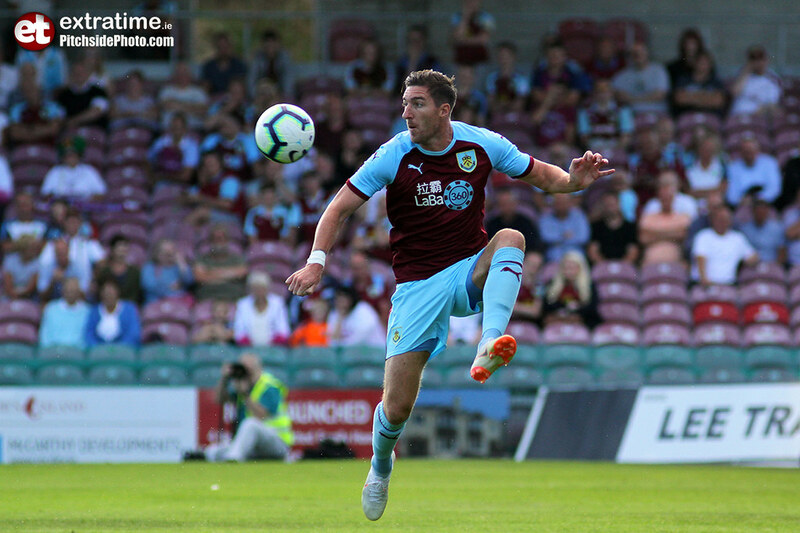 The striker used his unique physique to tie up defenders Ben Mee and Bardsley, which allowed Sadlier through on goal, but for all the careful build-up Sadlier’s shot hit the side netting. Then came a succession of chances at either end. Beginning the flurry of movement, a loose pass from Kavanagh picked off by Jack Cork. 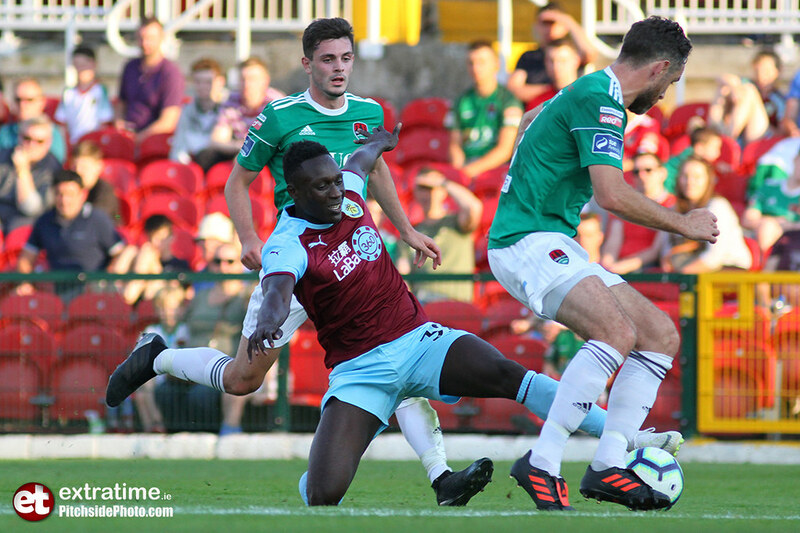 He ran through the centre and curled a ball inches wide of the post, while at the opposite end O’Hanlon charged forward to unleash a tame effort right into Heaton’s hands. 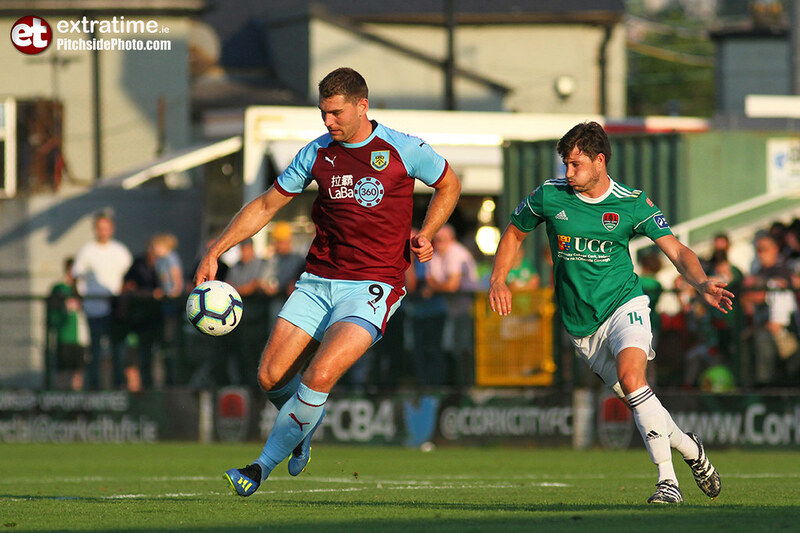 Both sides freshened up at the interval, with Burnley introducing former Manchester United keeper Anders Lindegaard and Republic of Ireland internationals Jeff Hendrick and Jon Walters. 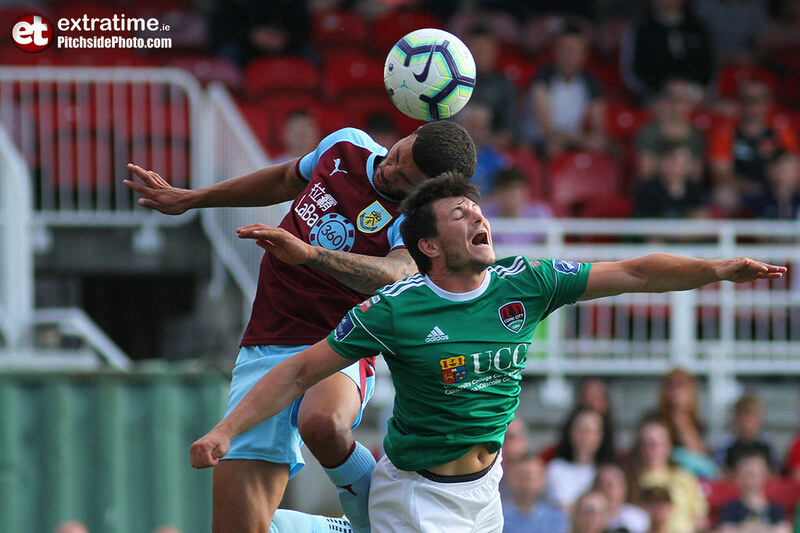 City’s 2017 FAI Cup final hero Achille Campion replaced Josh O’Hanlon, for his second appearance of the season. 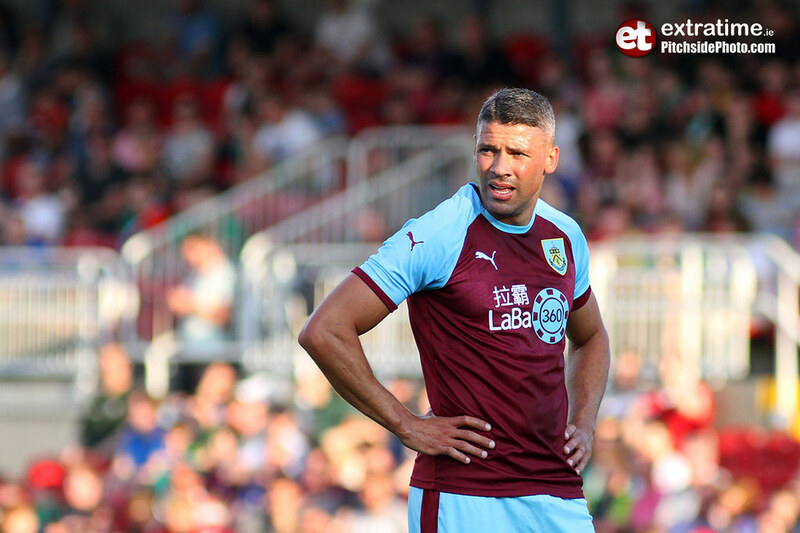 At the restart, Burnley fell into a control of the ball once again, with the possession-based play almost rewarding Walters. A through-ball from Ashley Westwood found the striker, but Walters’s shot scraped the post and went wide. 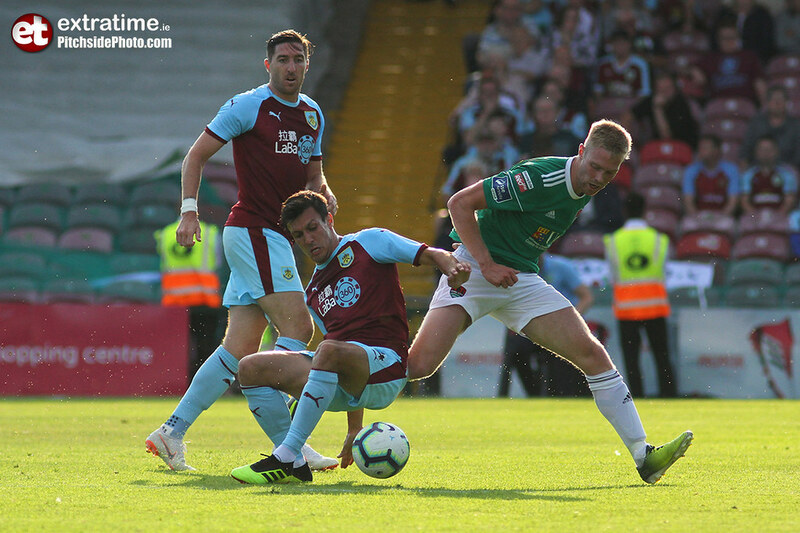 Burnley’s patience was rewarded with 20 minutes to play as a a bobbing ball in the box was knocked on by James Tarkowski to Jimmy Dunne,who tapped in to make it 1-0. 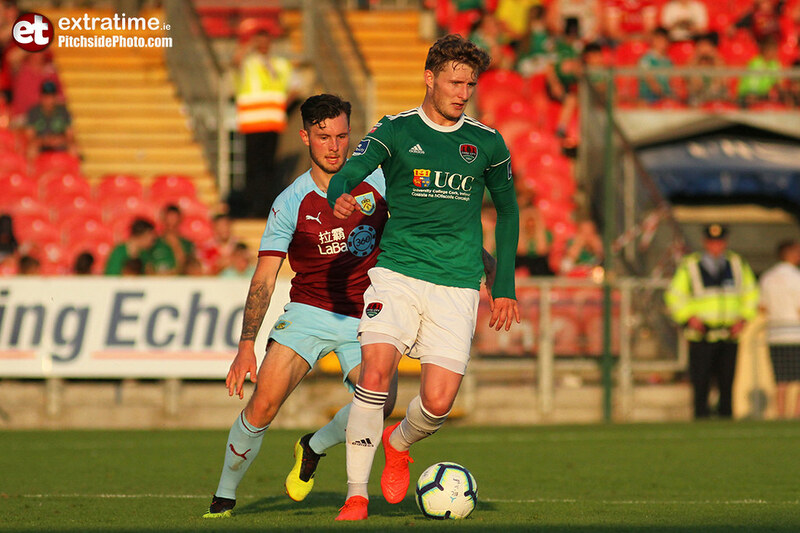 City gave a second senior outing to Cian Murphy, while Paul McFarlane was handed his first senior appearance when he replaced John Kavanagh in midfield. Burnley grew in confidence with Dan Agyei establishing rhythm in midfield, and so City spent the final minutes penned into their own area. Westwood once again involved saw him almost reward Agyei, but his shot was fired off Kane for a corner. City where handed a chance to equalise in the final seconds when Kane brought down just outside the area. It was Achille Campion’s handed the task of an equalizer, but his curling effort fell just wide of the target. Frustrated heads where held high after the full time whistle, as a depleted City rejoiced in the performance with Burnley returning to the drawing board with their 1-0 at the Cross. 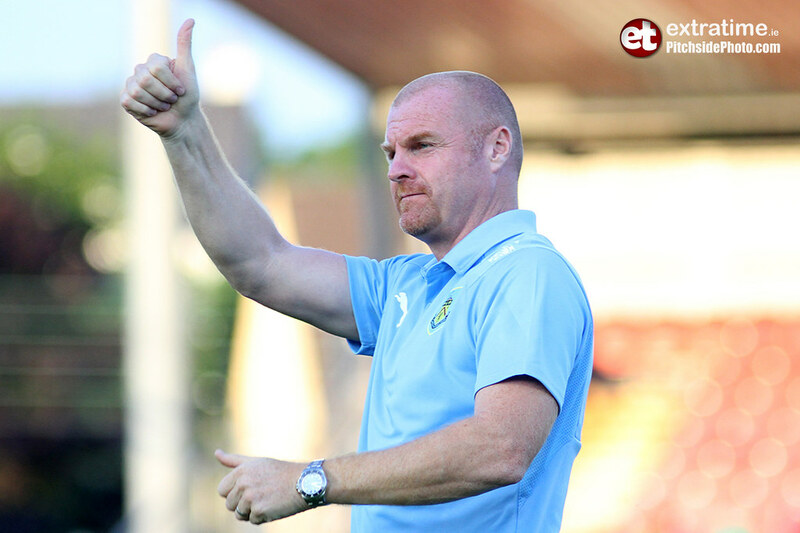 Burnley now turn to a double frontier of the Premier League and their upcoming UEFA Europa League tie against Aberdeen, while City bid to write history in their trip to Warsaw on Tuesday. 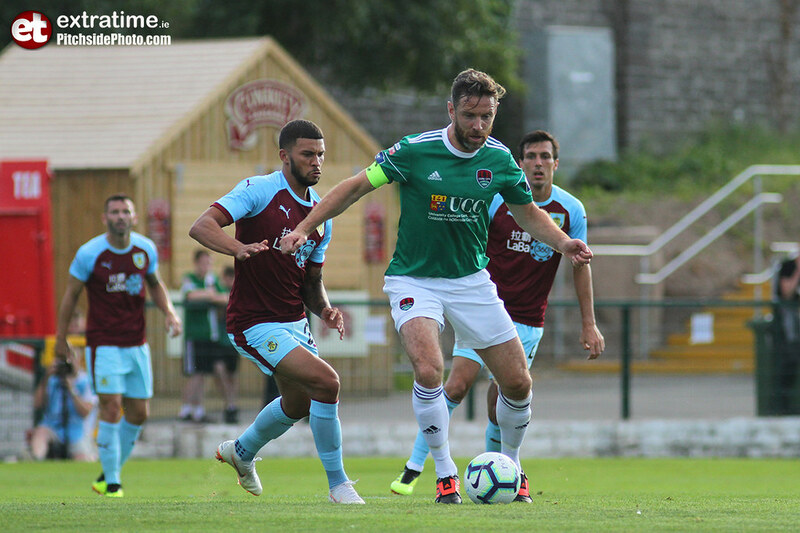 Cork City: Peter Cherrie (David Coffey 60), Danny Kane, Alan Bennett (Ronan Hurley 60), Johnny Dunleavy, Aaron Barry, Kieran Sadlier (Cian Murphy 78), John Kavanagh (Paul McFarlane 78), Shane Daly Butz (Tomas Collins 84), Josh O’Hanlon, Ronan Coughlan, Pierce Philips. 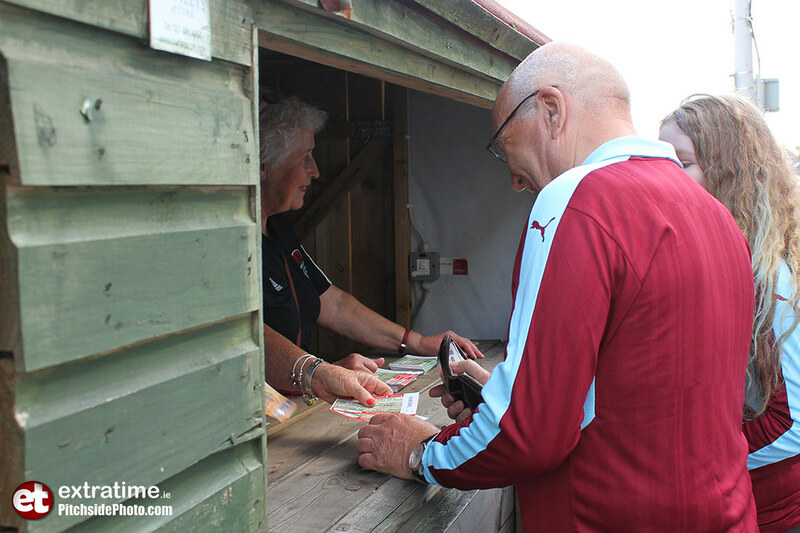 Subs not used: Ashley Barnes, Dwight McNeil. 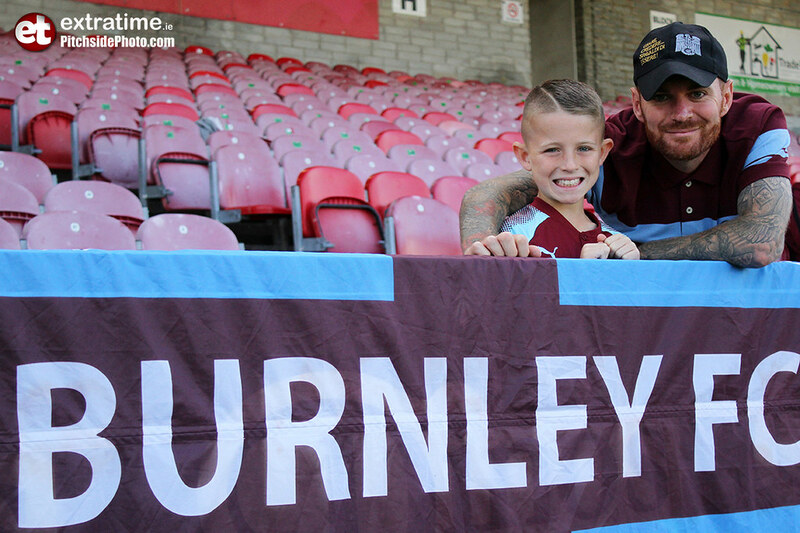 Burnley: Tom Heaton (Andres Lindergaard 45), Phil Bardsley (Jeff Hendrick, 45), Kevin Long (James Tarkowski 45), Ben Mee (Jimmy Dunne 45), Stephen Ward (Charlie Taylor 45), Dwight McNeil (joN Walters 45), Jack Cork (Jeff Hendrick 45), Aiden O’Neil, Aaron Lennon (Dan Agyei 45), Chris Wood (Ashley Barnes 45), Nakhi Wells (Sam Vokes 45). Subs not used: Conor Mitchell. 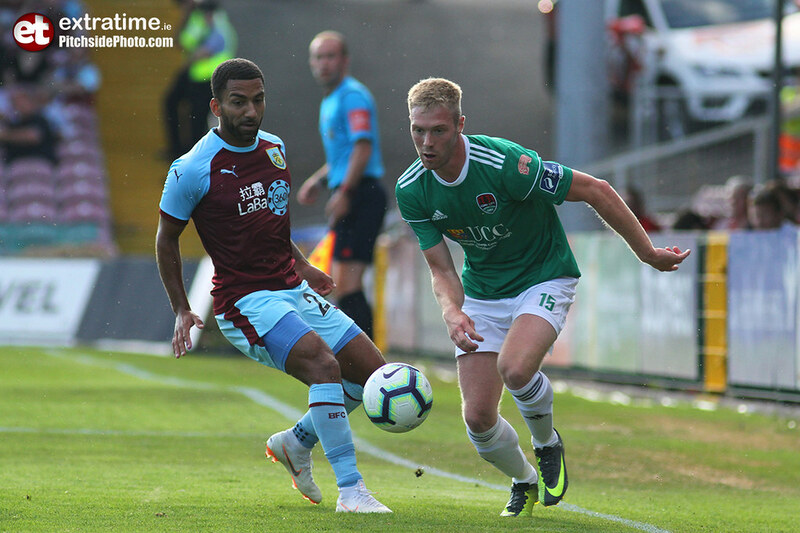 Extratime.ie Player of the Match: Danny Kane (Cork City).